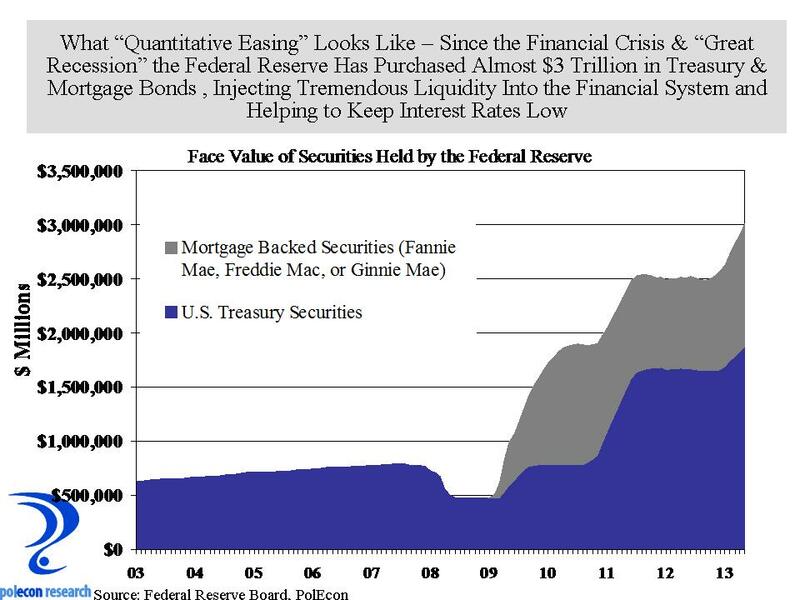 Public antipathy toward large financial institutions may have been building throughout much of the past decade but it surely peaked during and immediately following the recent recession and the financial crisis that helped precipitate it. One result appears to be a changing market structure for deposits and loans at financial institutions in NH and across the country. 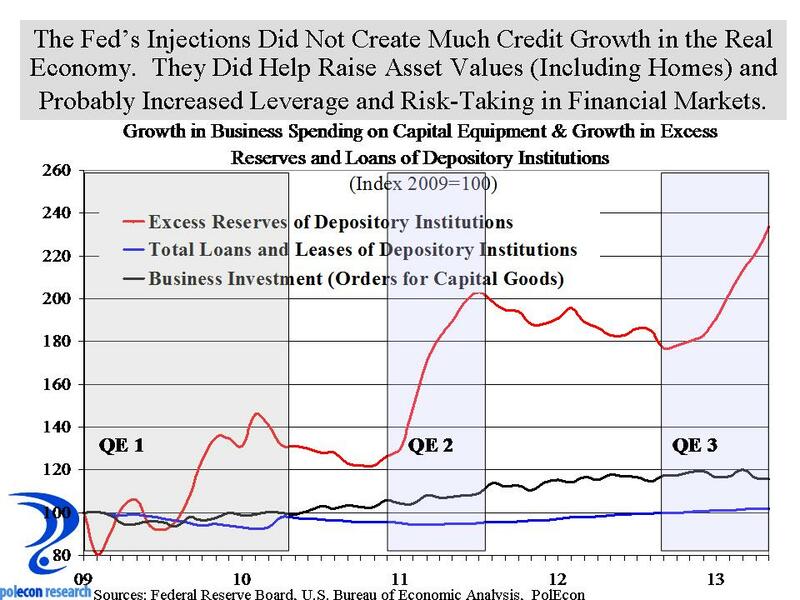 The recession in our state was less severe than was the recession of the early 1990’s, and less severe than was the recent recession in many states because of the the overall health and strength of our state’s banking institutions. Nevertheless, one fallout from the financial crisis appears to be a growing market share for credit unions in the state. 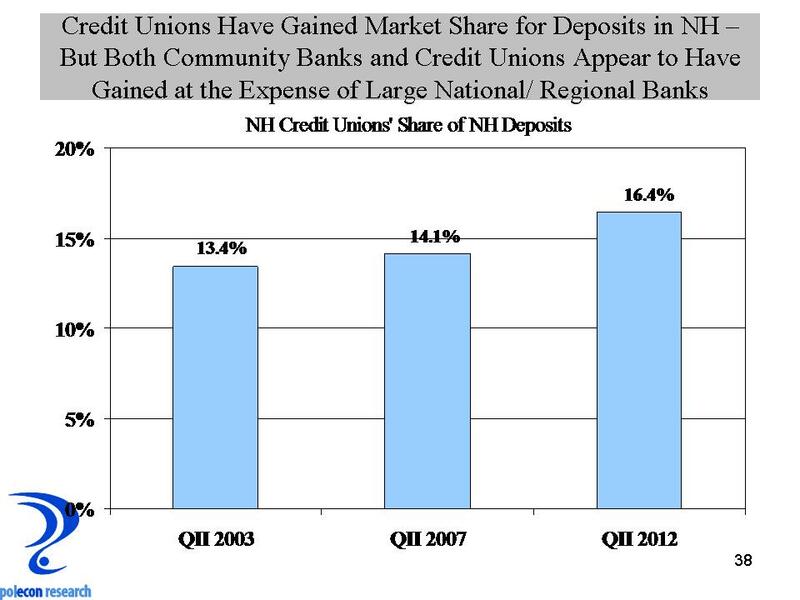 As the chart below shows, since the recent recession, deposits at credit unions have grown much faster than deposits at NH banks overall. Deposits at NH community banks have grown faster than deposits at all NH banks, suggesting that deposit gains by credit unions have come largely at the expense of large banks in the state, as deposit growth for all NH banks is much lower than the growth among just community banks. 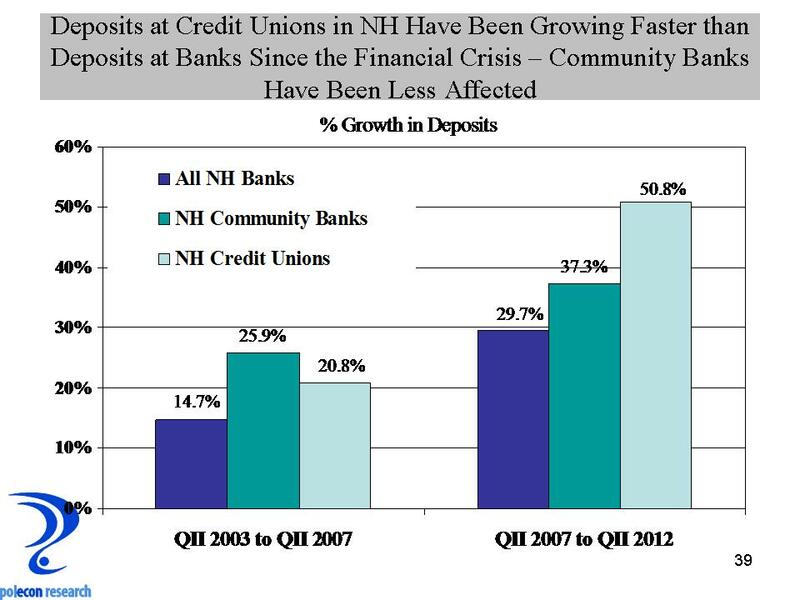 Prior to the recession and financial crisis, deposits at NH community banks were growing faster than were deposits at credit unions. It would be unfortunate if community banking institutions that have had strong commitments and links to their local communities and regional economies are tarred by the actions of institutions from afar. 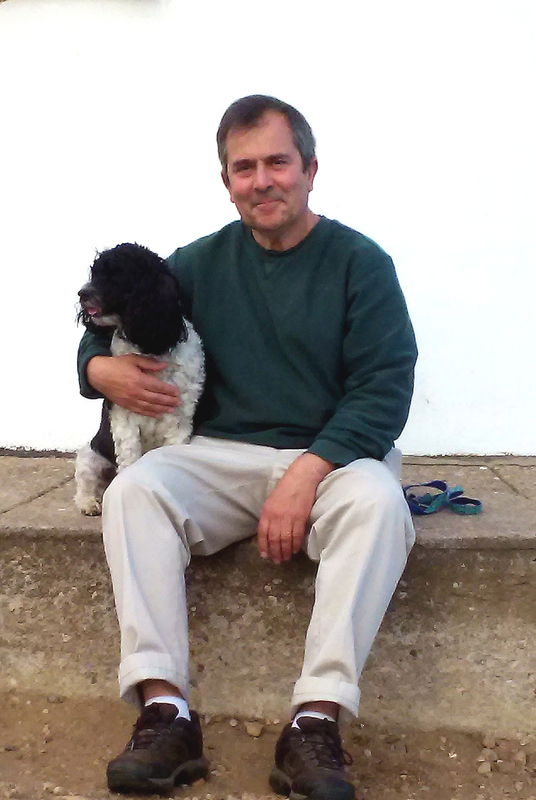 Beyond that, a fundamental change in the market shares for financial services could have significant impacts on the regulation of financial services, on government revenues , and on market shares as the tax exempt status of credit unions contributes to their ability to compete and capture market share. The increased concentration of deposits in the banking industry that occurred during much of the 1980’s and 1990’s may now be occurring among credit unions. As the services credit unions offer and their branching look more and more like those of banks, their ownership and regulatory structure may be the only thing that distinguishes them from banks.